A 2016 study by the University of Sydney revealed that Bed Bugs are becoming more resistant to Pyrethroid insecticides. This tolerance appears to be a genetic response to Pyrethroid exposure. The study revealed that Pyrethroid resistant Bed Bugs had a thickening of their cuticle. Essentially, they are adding thicker skins or armoring up their defenses in response to pesticide exposure. Pyrethroid insecticides are especially useful as they present low toxicity in mammal and birds, and are generally effective against insects in low doses. Pyrethroid pesticide names always end in either -thrin or -ate. Allethrin, resmethrin, permethrin, cyfluthrin or esfenvalerate are all Pyrethroid pesticides. Unfortunately as Pyrethroid resistant Bed Bugs become more common, it will become more difficult to combat them. Potential alternatives to Pyrethroids include desiccants, Pyrroles such as Chlorfenapyr, Neonicotinoids, Biochemicals like neem oil, and Insect Growth Regulators. 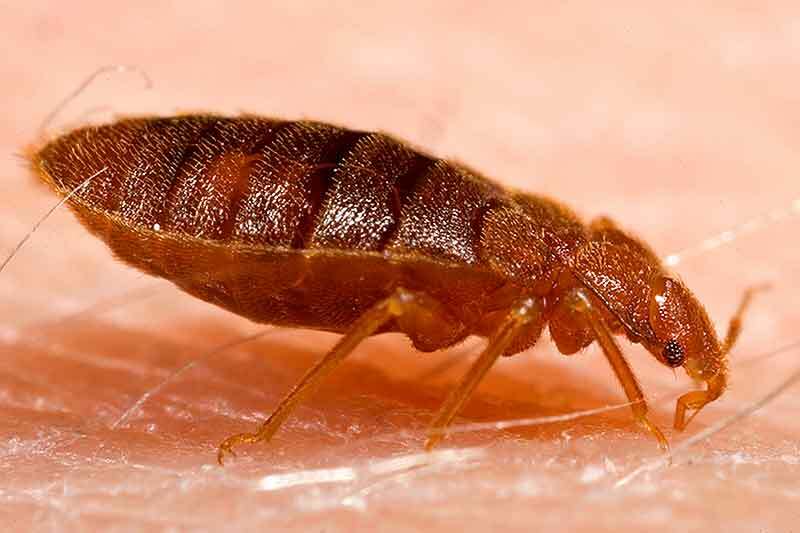 Additional information can be found at the EPA website, Pesticides to Control Bed Bugs. News like this demonstrates the need for proper and appropriate application of insecticides to limit future pesticide resistance. Certified Training Institute can help you learn up-to-date pesticide application techniques and strategies so you can stay ahead of nuisances like bed bugs.